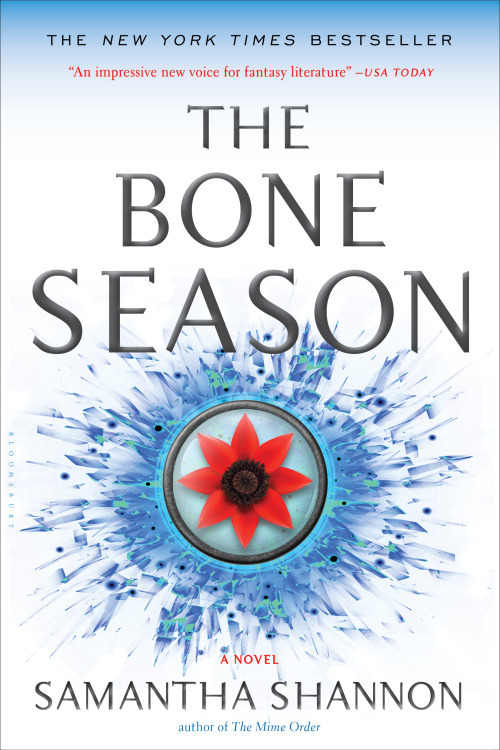 The third franchise of The Bone Season is rising! 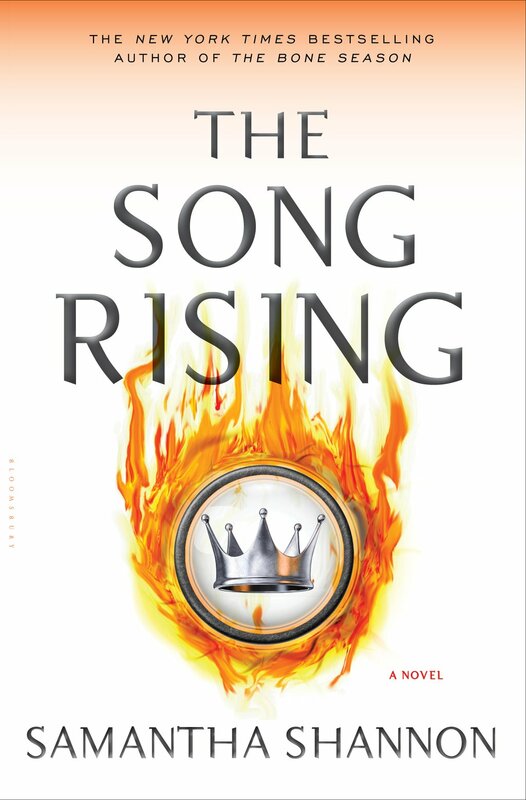 The Song Rising now has a face, I mean a cover... And for those who have been complaining of the long wait for the November 2016 release, here is a grave news: the book is rescheduled for release next year! 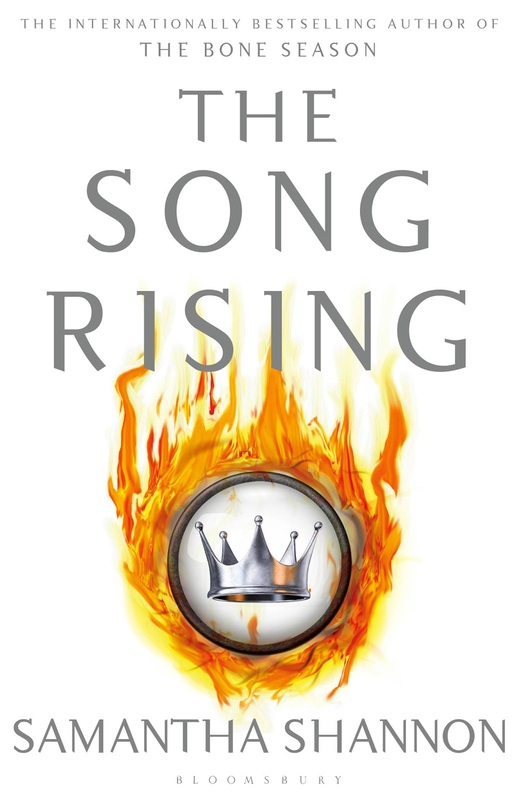 Check out the cover of The Song Rising By Samantha Shannon (US Edition). 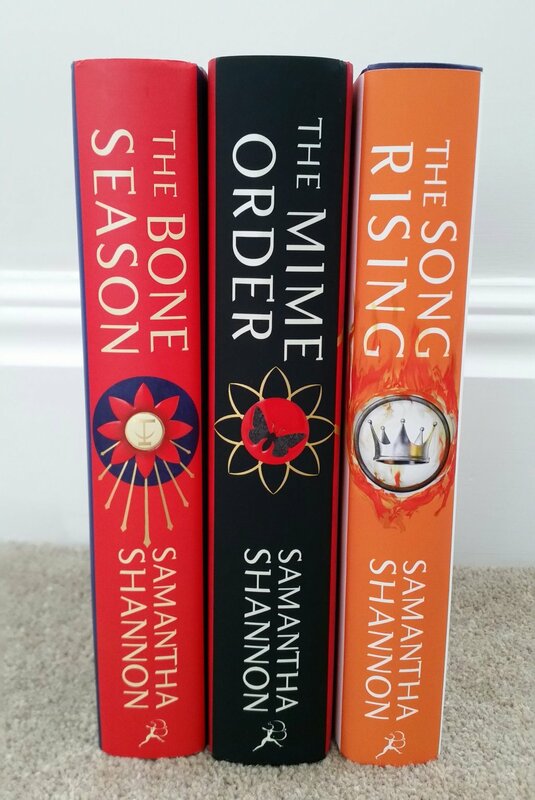 And as a proof about uniformity, Shannon posted a picture for the spine of the books in the series. 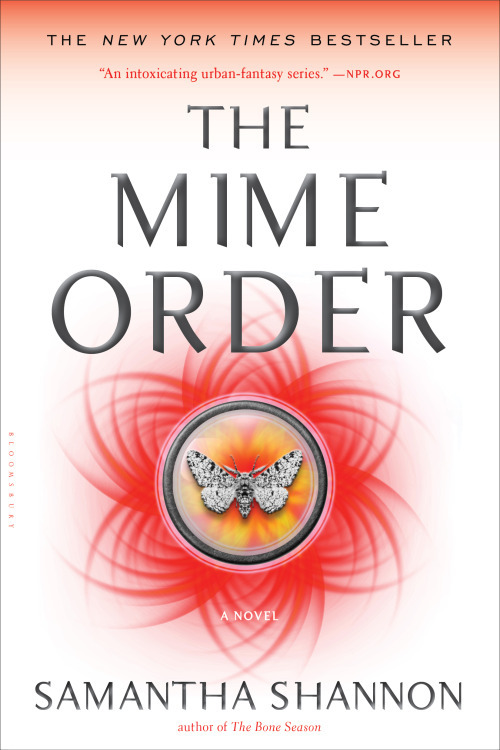 And what can you say about the resissue designs of the books int he series. 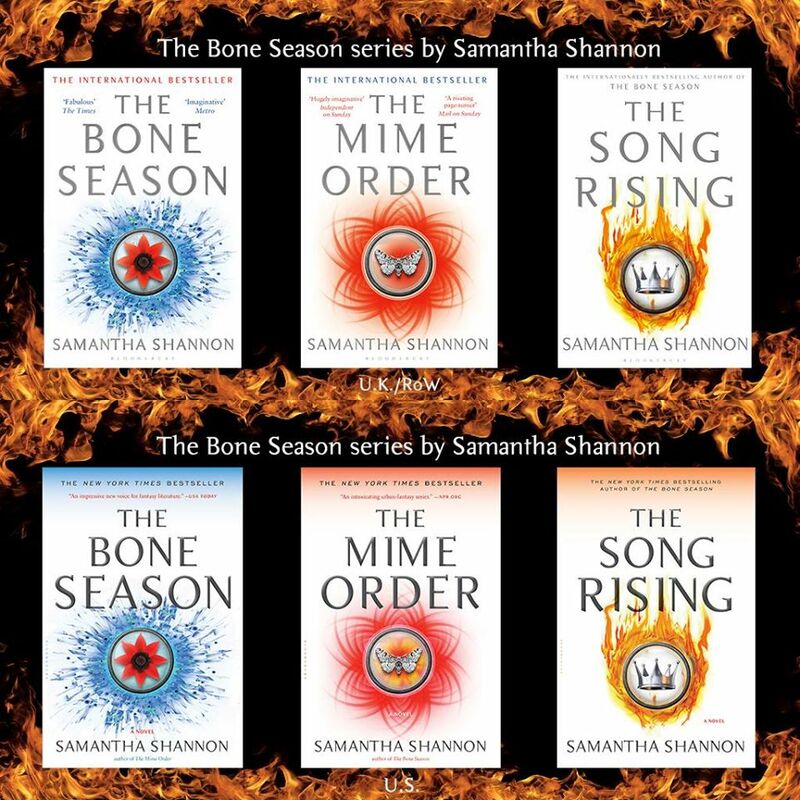 The Song Rising is the third book in the Bone Season series. 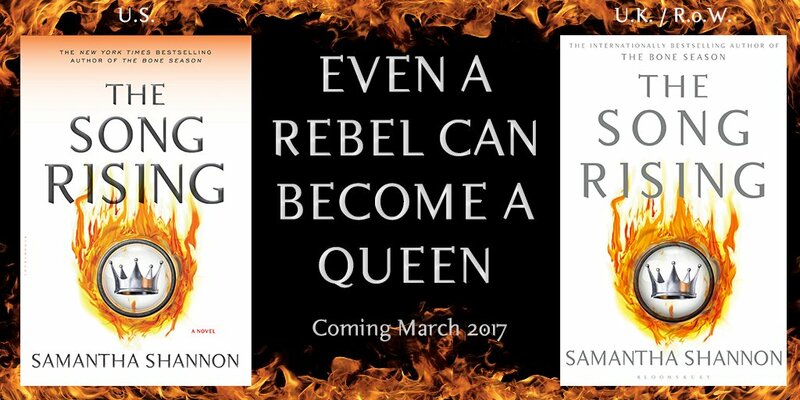 The Song Rising By Samantha Shannon will be postponed from November 16, 2016 to March 7, 2017.